Nikki Coslovich murder: Accused says police played "mind games". Nikki Francis Coslovich: Alleged killer John Torney accused police of 'playing mind games' in interview. A man accused of killing Mildura toddler Nikki Francis Coslovich expressed surprise and accused homicide detectives of playing mind games with him in a police interview played to a Supreme Court jury. John Torney, 32, was in a de facto relationship with the child’s mother, Peta-Ann Francis, when the two-and-a-half year old’s body was found in the ceiling of the family’s home in north-west Victoria. He was interviewed by police just hours after the discovery in August year. In the video of the interview played to the jury in Mildura, Torney acted surprised. “In the roof of Peta’s house?” he replied loudly. After further questioning Torney told detectives, “I love all them girls like my own”. Later, when asked whether he thought Ms Francis would hurt her own daughter, Torney paused and said, “I don’t know”. Torney was charged with Nikki’s murder six days later. He pleaded not guilty to killing the toddler but admitted he hid the girl’s body in the roof cavity. Prosecutors alleged Torney bashed the toddler to death between 10:00am and 11:00am, while Ms Francis was running errands, and later placed the body in the ceiling. 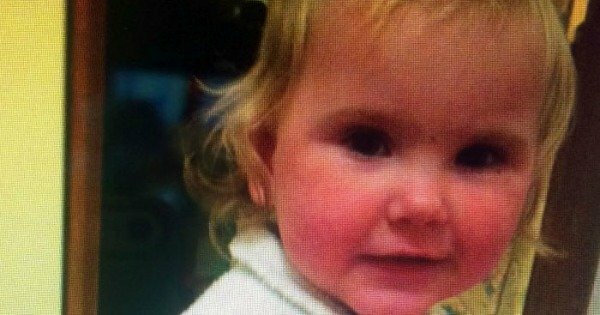 Torney’s defence told the jury it was Ms Francis who fatally bashed her daughter while Torney was in another room. It argued she told Torney she had “gone too far” with Nikki and told him to hide the body.